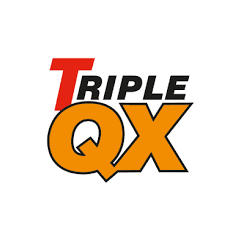 Triple QX are a leading supplier of car care products that can improve the motorist’s safety alongside giving vehicles a thorough clean. 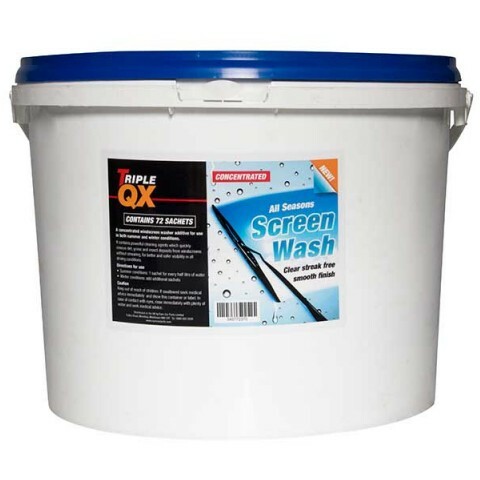 The Triple QX All Seasons Screenwash is an effective and instant cleaning solution. It can be used in any season to prevent the washer bottle from freezing and leaves the windscreen looking crystal clear. The sachets can be stored in this handy bucket.